The Dowling Track was named after Vincent James Dowling an explorer and pastoralist who traced the sources of the Paroo and Bulloo Rivers and mapped the river and creek systems as well as the ranges and plains surrounding them. 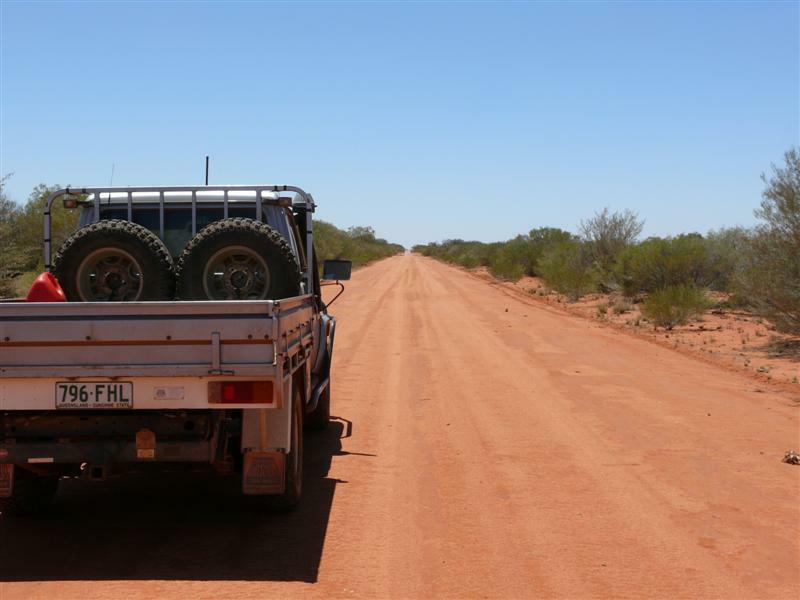 The track stretches from Bourke NSW to Quilpie in QLD and is 567 km in length. Along the way you’ll find the historic townships of Bourke, Fords Bridge, Yantabulla, Hungerford, Thargomindah, Toompine and Quilpie. And of course Kilcowera – the best spot to pull up for a week or so and have a really good look around! In 1859 Dowling also established Fort Bourke Station on the Darling River as well as Caiwaroo and Eulo Stations on the Paroo River around 1861. He settled for a time at Thargomindah Station in 1864. There is something for everyone along the track with historic pubs, old Cob and Co pubs, opal mining, paddle steamers and fishing in any of the four rivers that you will cross. The bird watching in this part of the outback is fantastic as well. There is a variety of unique accommodation to be found along the way or plenty of camping spots to choose from. Then there are the National Parks and Station Stays like ours that offer a great insight into life on the land in this arid environment. The track is mainly dirt but there are occasional stretches of bitumen. The local councils do a good job on the upkeep of the gravel parts but it’s wise to stay off the road for a few days after rain so as not to wreck the road and upset the locals! 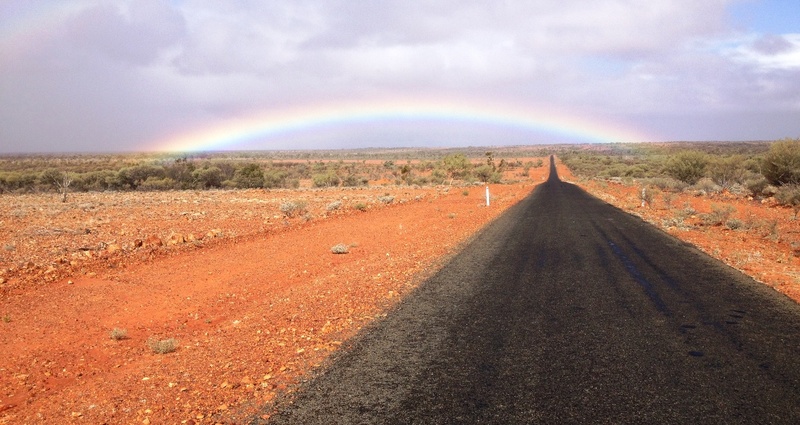 The Bulloo Shire, established in 1880, is one of the largest in Queensland covering an area of 73,807 ² Kms. It has a population of around 377 souls and 220 of them live and work in Thargomindah, the hub of the shire. The main industries in the shire are wool, beef, opals, oil and gas, and of course working for the local council. In 1961 there were 772 people in the shire, back then there were many more people employed on stations and lots more shearers around than there are now. Other towns and localities in the shire include Hungerford right on the Paroo River and famous for its old pub, bi – annual field day and for being on the NSW – QLD border. Don’t forget to ask the publican if you can check out the monstrous big cellar underneath the pub! Then there is Noccundra on the Wilson River, famous for its gymkhana, beautiful waterhole and its ancient pub. And yes you can fly into Noccundra and taxi right up to the pubs back door. There is the ghost town of Oontoo over near the SA Border, sort of famous for not being there anymore. But lots of people try to find it and its even on google. Cameron Corner is where 3 states meet and there you will find The Corner Store stocked up with lots of goodies for the weary traveller. This is a great spot to celebrate New Years Eve. Just don’t ask the bloke behind the counter what sort of pies he’s got. He’ll tell you he’s got round ones. The Burke and Wills dig tree is just up the road a couple of hundred kilometres, a great camping spot right on Cooper Creek, steeped in history. You can fly into all these places and it’s a great way to get around but of course you really get the feel of the outback by driving and driving and driving! A lot of the roads are bitumen but there is still plenty of dirt ones around too. The channel country of Cooper Creek and the Bulloo River overflow are magical places to see in good seasons, the variety of birds, small marsupials, lizards, frogs and snakes is astounding, as well as the assortment of bushes, grasses and forbs that just appear after floods. And lastly Thargomindah has just about everything the discerning traveller needs including a Toyota dealer ( anything else take it to Turnouts ) an RACQ service, a pub ( home of Surly Shirley ), historic buildings, a new coffee shop, caravan parks, motels, fishing in the river and a visitor info centre.